Linking up to What My Child is Reading on Mouse Grows, Mouse Learns. This week I've been reading the kids some of my favorite Frank Asch books. Some of the titles are out of print, but I've had luck finding a few at my library and on ebay. I love the simplicity of Frank Asch stories. Popcorn is my all time favorite - one that I remember reading as a child (it may have been from a Scholastic book order). My kids love these books as much as I do. Pinky is still enjoying the Rainbow Magic series. 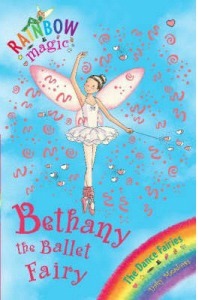 We just finished The Dance Fairies (7 book set) and will be starting The Twilight Fairies. I must say that the series is getting to be a drag to me (the books are all pretty similar). What keeps me going though is knowing how much Pinky enjoys them. These were the first chapter books that really got her excited about reading. I can't argue with that. I did convince her to try a new chapter book though - Lost in the Snow. 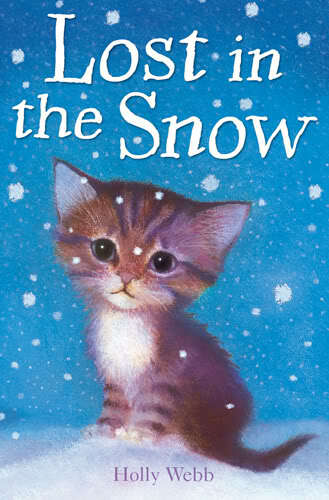 Lost in the Snow is a very cute, sweet story about a little girl and a homeless cat. We both enjoyed it. 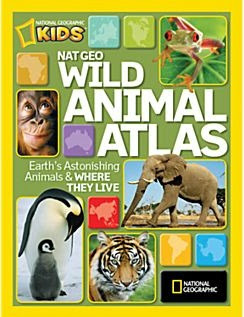 Chaos is loving his new Nat Geo Wild Animal Atlas. Chaos loves to read about animals and you really can't beat the beauty of National Geographic books. I love every Nat Geo kids book that we have bought. 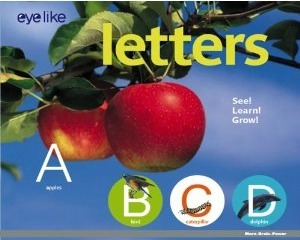 Wild One (and Chaos) enjoyed our new alphabet book - eyelike Letters. We have several other books in this series and they've all been hits. 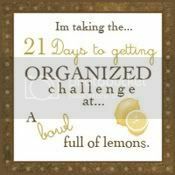 This is another series with wonderful pictures. We like Frank Asch books, too. I like how they are are quietly silly. Lost in the Snow sounds adorable. 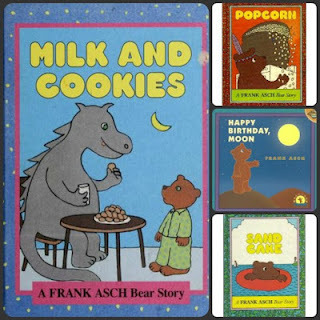 And thank you for reminding me about Frank Asch books - need to borrow some of those from our library!!! Fairy series are extremely popular here too. In fact daughter asked for Emma the Easter Fairy as an Easter present. I am glad I don't have to read them to her though :) Thanks for joining WMCIR!